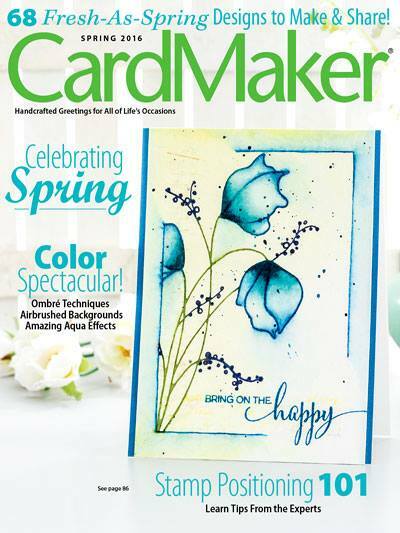 A huge thanks to CardMaker magazine for publishing this card in their November 2012 issue. 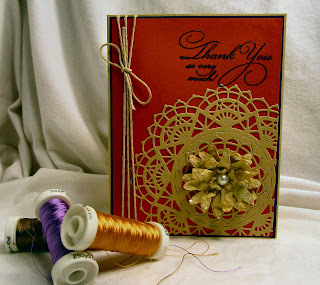 This card is also the Free Project on the CardMaker Magazine website. Click here for a full tutorial and supply list. Congratulations on your publication Penny!